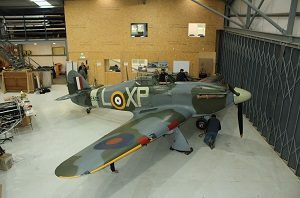 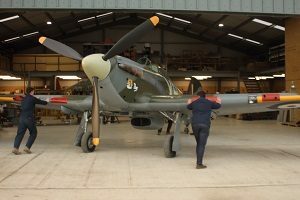 Friday the 19th of January 2018 saw the return of a familiar face to the Hawker Restorations stable. 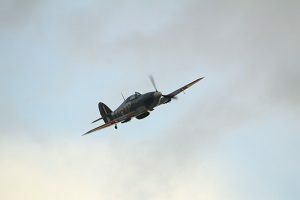 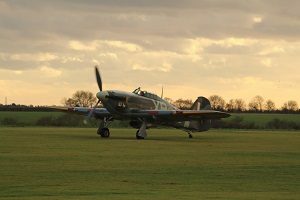 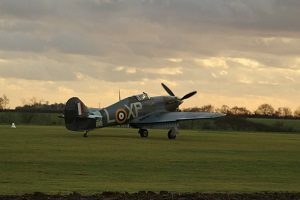 Hawker Hurricane Mk IIb G-HHII, made the short flight from North Weald to Elmsett, with a textbook smooth touchdown. 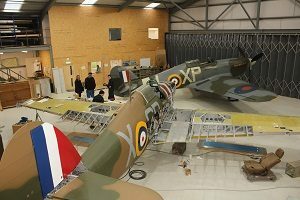 Press release to follow, see below for images.